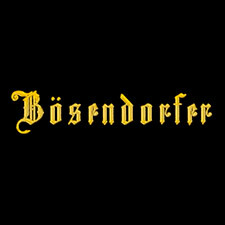 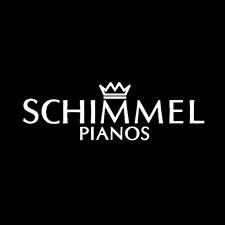 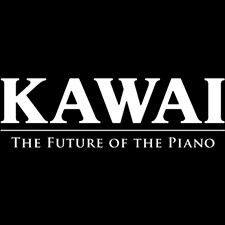 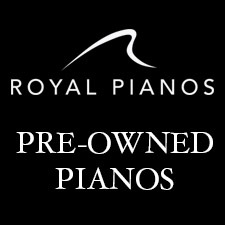 new pianos, pre-owned pianos, & pianos for hire. 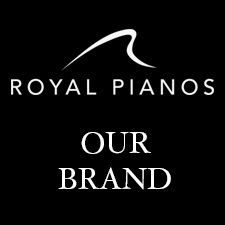 Specialised piano transportation and installation by Royal Pianos. 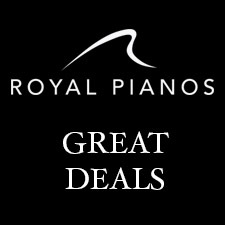 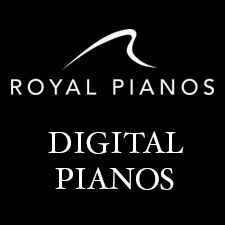 Piano tuning and after-sales service by Royal Pianos. 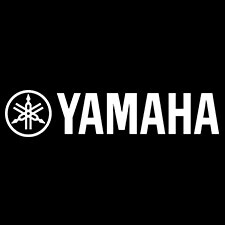 Buy-back promise. 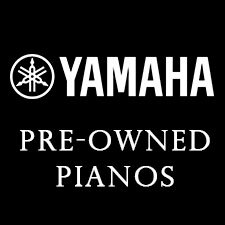 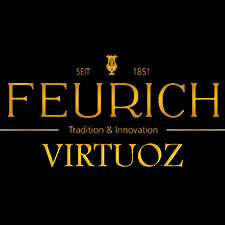 (If you decide to upgrade to a higher category model, we promise to buy back the piano originally purchased and deduct the total amount from the new piano). 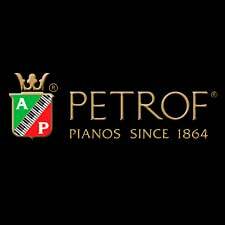 You have the option to install ¨Silent System¨ to any acoustic piano.